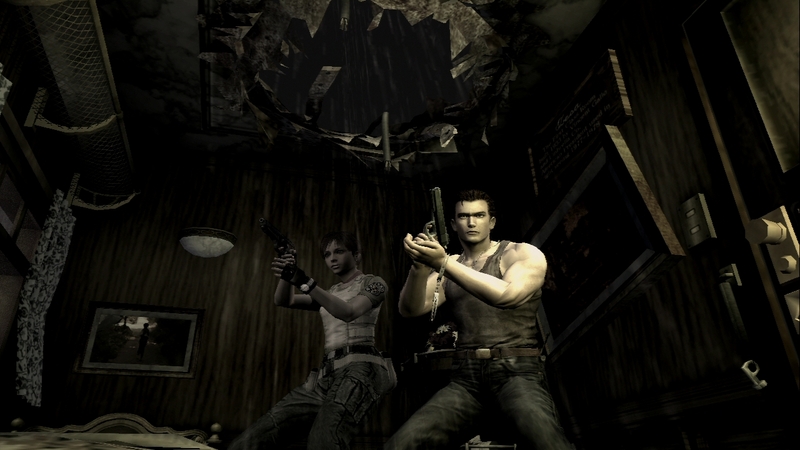 Good news for anyone hoping to perforate the undead: Capcom has officially announced that Resident Evil: Chronicles HD Collection will see release outside of Japan. 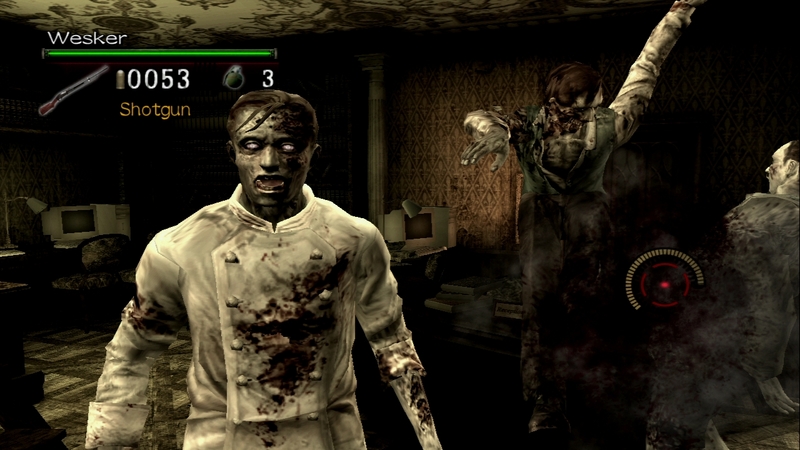 The game, a PlayStation 3 release that collects both Resident Evil: The Umbrella Chronicles and Resident Evil: The Darkside Chronicles, will be available for download from the PlayStation Store as of June 2012, with a separate boxed release following soon after. In case you missed either of these titles in their original iterations, the Chronicles series takes familiar set pieces from the original, third-person shooter Resident Evil games, but rejiggers the entire experience into a first-person light gun shooter. Like Duck Hunt, but with snarling corpses in place of smirking ducks, and a complete absence of that smirking pooch. Remastered for the PlayStation 3 with stunning HD graphics and featuring PlayStation Move compatibility, Resident Evil: Chronicles HD Collection will offer gamers the chance to relive the Resident Evil story so far. 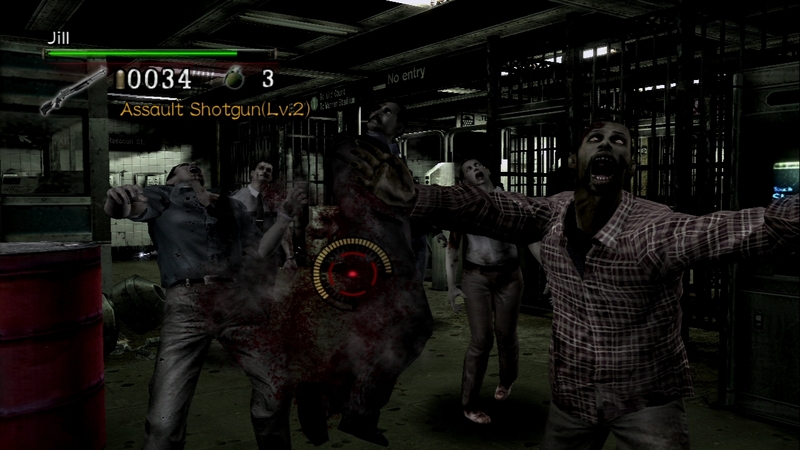 The intense shooter gameplay from both titles is back as players attempt to survive the horror alone or with a friend in co-op mode, earning trophies as they go. PlayStation Move technology brings the action to life, with the player using the PlayStation Move motion controller as their weapon. The title can also be enjoyed with the wireless controller, providing seamless gameplay without a PlayStation Move motion control accessory. Notably lacking from the announcement is any word on how exactly the games will function when played with a standard PlayStation 3 controller. It's nice of Capcom to include the option for those who haven't drunk deeply from the well of Sony-branded Move kool aid, but I'm having trouble imagining how exactly that's supposed to function. Will the games become something akin to an on-rails first-person shooter? 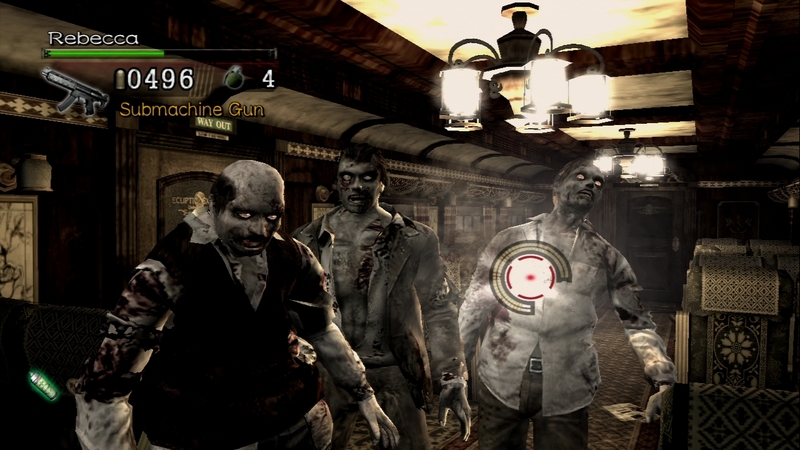 Will players fling a targeting reticle around the screen via the PS3's dual thumb sticks? Won't that severely hinder one's ability to quickly mow down hordes of shambling undead? It seems we'll have to wait a few months for a definitive answer. Until then, enjoy the trailer embedded above, and the handful of new screens the company dropped this morning. Rotten flesh abounds!